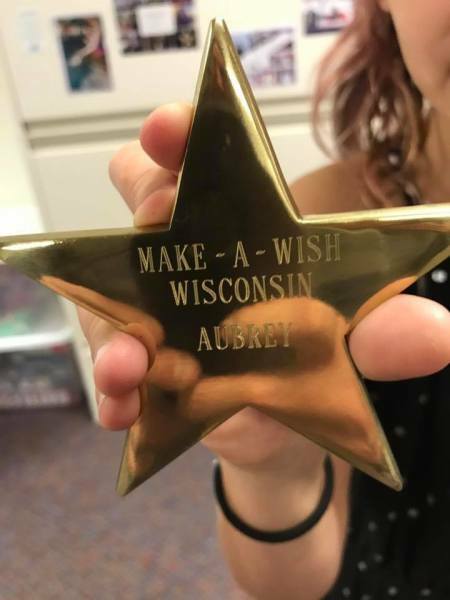 My name is Isabella (age 11) and I am raising money for Make-A-Wish Wisconsin so that I can become a Wish Sponsor and give the give the gift of a wish for the second year in a row. 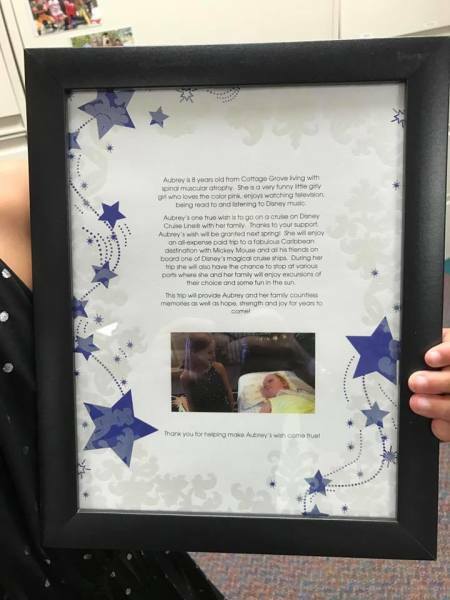 My first wish that I was able to grant was for a girl named Aubrey, she has been a class mate of mine for 3 years. She is dealing with spinal muscular atrophy type 1. 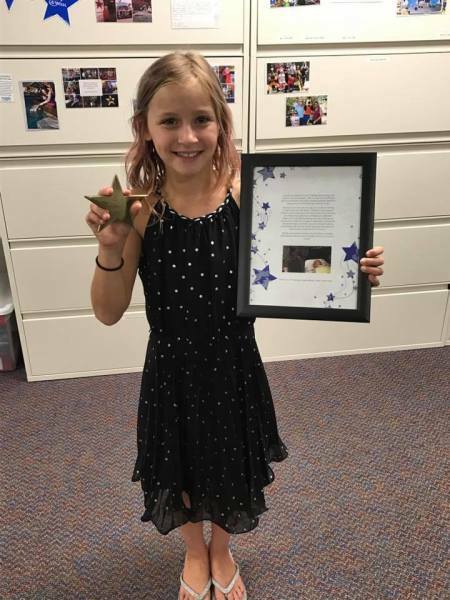 I sold my last book to help raise money for her wish, it was called Through the Lens of a Nine year old . I raised $6,600 and she will be going to Disney World in November.